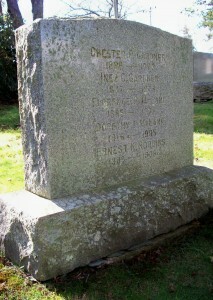 Born: 1906 in Boston Ma. Died: August 31, 1908 in Cataumet Ma. at 2 yrs, 4 mos, 26 d.